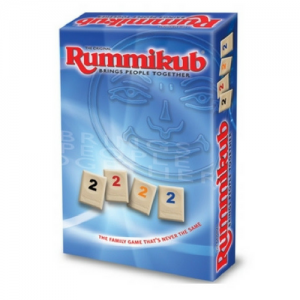 Rummikub has gone from being hand-made one at a time in Hertzano’s backyard to now being known as the best-selling tile number game and the third most popular staple family game in the world. 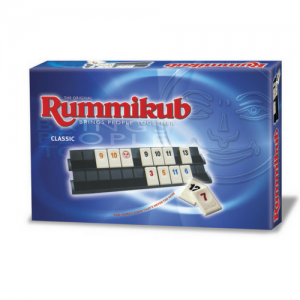 It is estimated that over 50 million Rummikub games have now been sold in 54 countries. 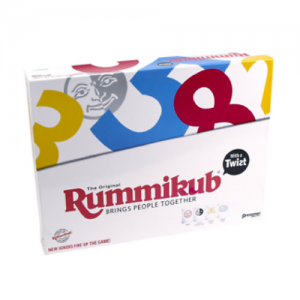 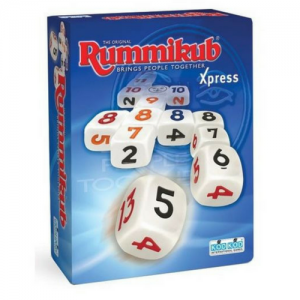 With 13 different editions of Rummikub now available it is the perfect addition to family game night, which can be played in all places, for all ages.